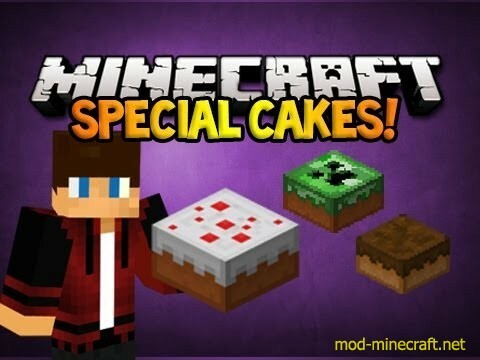 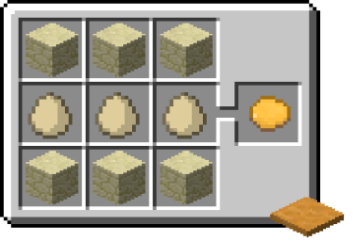 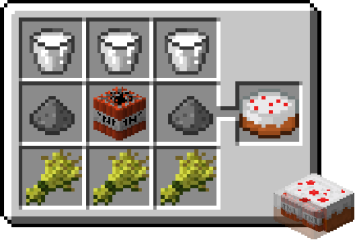 Cake is a Lie Mod provides you with 20 new cakes, and has the characteristic of each type of cake. 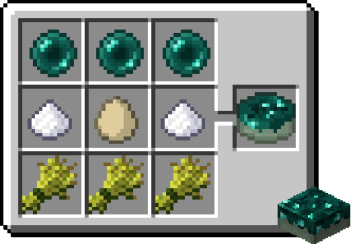 This mod is very interesting, isn’t it? 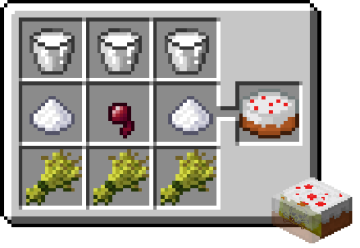 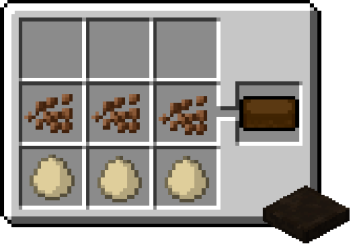 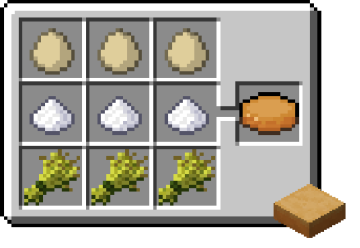 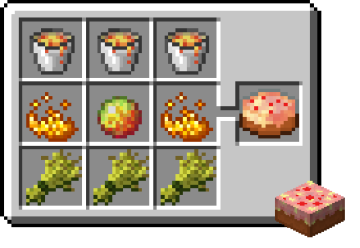 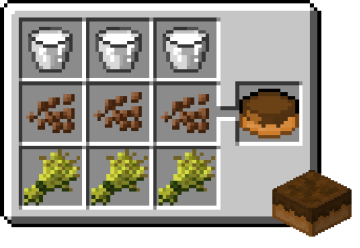 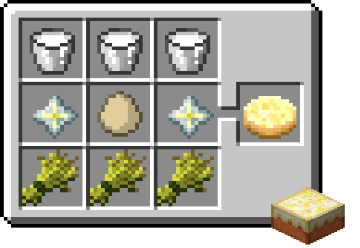 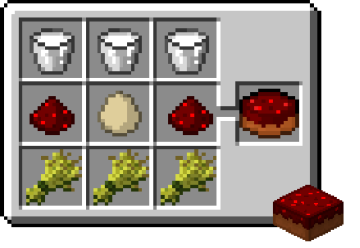 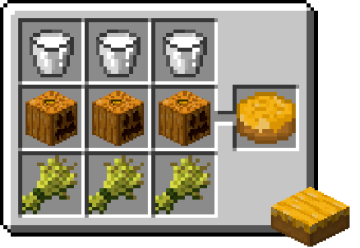 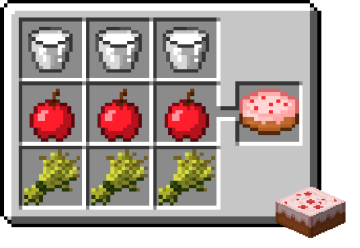 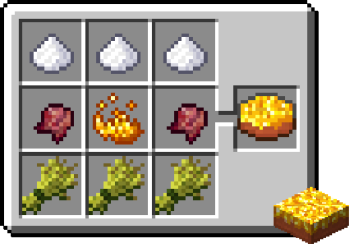 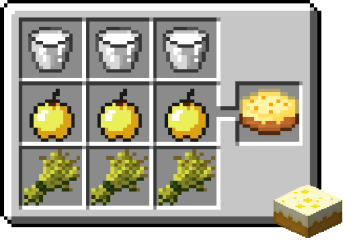 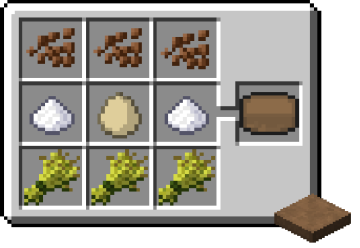 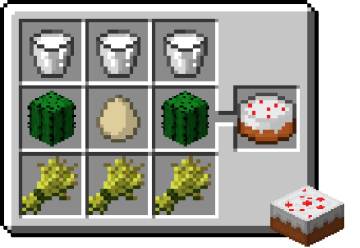 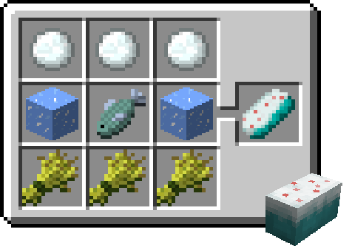 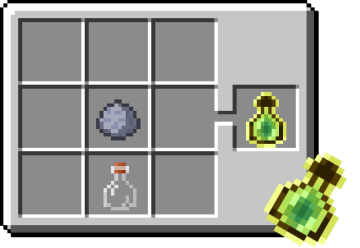 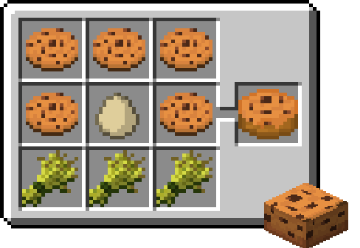 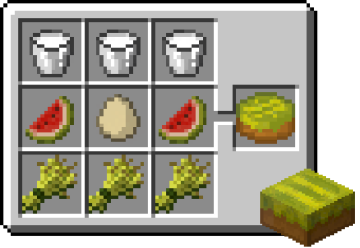 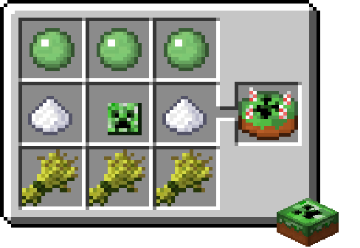 This mod is especially for players who like cakes and baking.